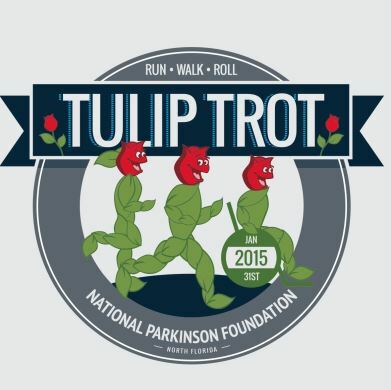 Run, walk, or roll to show your support for people in North Florida diagnosed with Parkinson’s disease! Our 5K course is USATF certified. Awards presented to the overall best male and female finishers, and top 3 finishers in each age category. Begins 9:00 AM. The 1 Mile Fun Run and 100 Yard Dash are untimed races perfect for young children, families, walkers, and wheelchairs. Begins 8:30 AM. It’s back! An urban ultra to start the new year off with a bang. This event first started in 2013 and has quickly become very popular, always filling before the registration closing date. With distances from about 10 to 100 miles, there’s something for everyone. Runners score some great swag, enjoy a tasty pre-race pasta dinner, get pampered by some really nice volunteers, lots of heated aid station support, warming stations, comaraderie with plenty of other crazy ultra runners, and some really cool finishers awards. 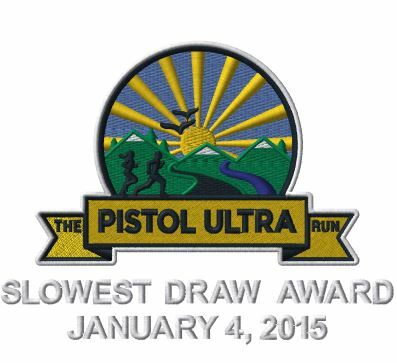 This is a great race for first time and seasoned ultra runners alike. Walkers are welcome too. We’re here to have a good time! 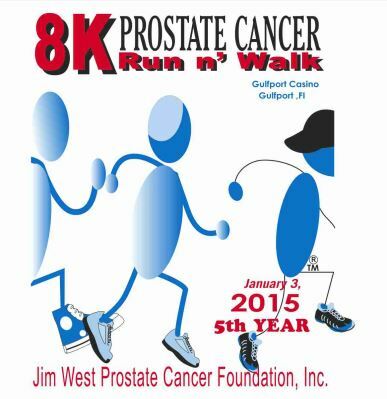 This is THE INAGURAL 8K race in Gulfport. 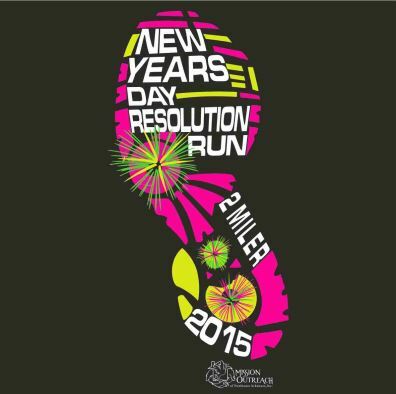 Last year’s USATF 5K is now a USAFT 8K, happening the first Saturday of the New Year (Jan 3rd, 2015)! Running through an expanded, scenic, bay front course, you will start and end at the historic Casino building at the waterfront. The event also includes a health fair expo the Friday prior, and post-race awards ceremony. We continue to grow each year, and would like to eventually make this a top race in the region and the state, benefiting prostate cancer screenings, education and ultimately saving lives! Make sure you have a spot for the first race of the year, so register early to ensure your place! 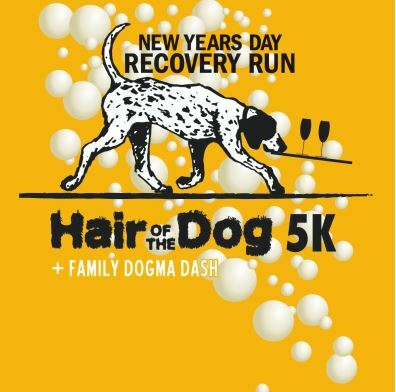 Come out on New Year’s Day and break a sweat at the second annual HAIR OF THE DOG 5K. If the fresh air and exercise doesn’t clear your head and cure your hangover, hit the bar afterwards for a little “hair of the dog that bit you” or sample a tasty, non-alcoholic remedy. The race starts at 11:00 AM at ETOWN restaurant in the RiverWalk in Edwards. The 5K course is suitable for runners & walkers of all fitness levels and open to adults, kids, and dogs. The course starts & finishes at the Riverwalk and goes along paved surfaces. Roads and bike paths could be snow-covered or icy in places so be alert and dress warmly. Post-race beverages and snacks. The 5th Annual Resolution Run 2 Miler will be held New Year’s Day at the Greene County Tech High School starting at 11:00 AM. This is a flat and fast out and back 2 mile course starting and finishing at GCT High School whilerunning through Carriage Hills Subdivision. All Proceeds wil be going to Paragould’s Mission Outreach. Come out, have a good time and support a worthy cause.